There are a variety of measurements that studio owners can and do use as indicators of success and, not surprisingly, these key performance indicators (KPIs) range from the obvious and simple to the more complex. Each is important in its own way, revealing benchmarks for your business. Each year, AFS measures KPI usage via its Fitness Studio Operating & Financial Benchmarks research study. Many of those findings are reflected below, topically segmented. How your fitness studio is being utilized is an important consideration. It is the intersection of your physical space and how many people are using it. Is it being utilized as you imagined and planned? Square Feet per Client tells you how effective your business is at generating clients/ customers based on the space your studio has available. 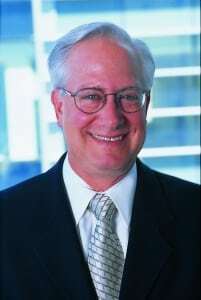 It is a measure of how well you address your businesses capacity. For example, a 2,500 sq. ft. studio won’t have the capacity of a larger studio, likely meaning the Square Feet per Client will need to be a lower number to achieve the desired results. To calculate your Square Feet per Client, divide the square footage of your facility by the number of clients at any given time. If you have 250 clients in a 2,500 sq. 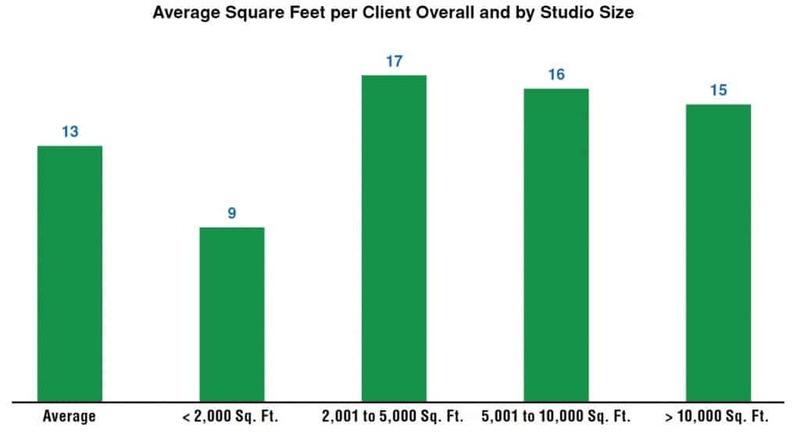 ft. studio, your Square Feet per Client equals 10. There are three marketing adages that ring true in business yesterday, today, and tomorrow. You may know how many clients you need, you may have the best training available, your location is ideal, and you offer what nobody else has. Great. How do you get the word out? How do you communicate your value proposition to your target market? How can you ensure you don’t end up trying to sell shampoo to a bald man? The answer is Marketing. If you’re not a marketing pro, go buy one. It’s worth it. 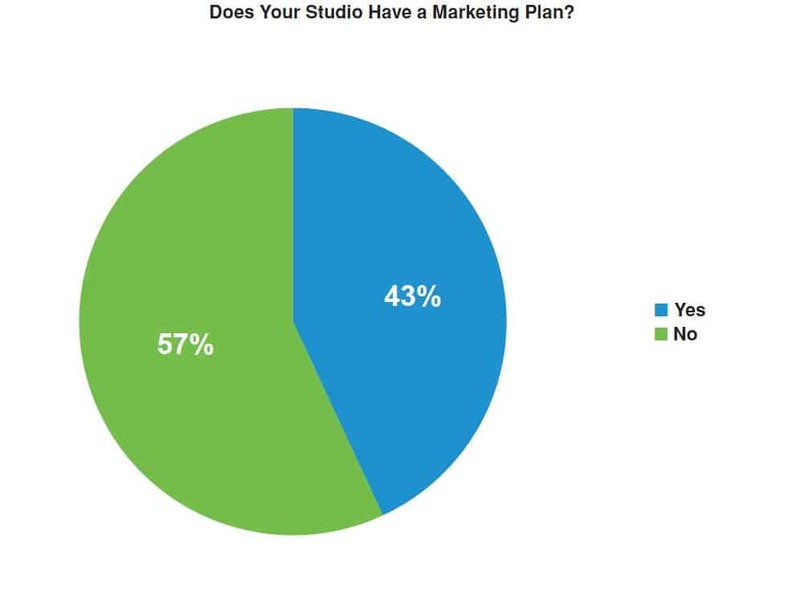 One of the variables that can impact a studio’s marketing performance is the allocation of capital, typically falling between 3%-5% of revenue. According to AFS research, studios spend between 3-8% of revenue, usually depending on studio size and geographic location. Translated to average annual studio revenues of roughly $300,000 – that’s a marketing budget between 3% ($9,000/year, $750/month) and 8% ($24,000/year, $2,000/month). When you consider that one new client is worth $1,000 a year, if your marketing results in only one or two new clients each month – it more than pays for itself. The thought of marketing costs – along with the unknown impact they will have – can be an intimidating concept, especially for studio owners untrained in Marketing, meaning the vast majority. Some marketing strategies work better than others. Some are obviously based on your target market. Your job is to try as many as possible to find the most cost effective ways to acquire new clients. 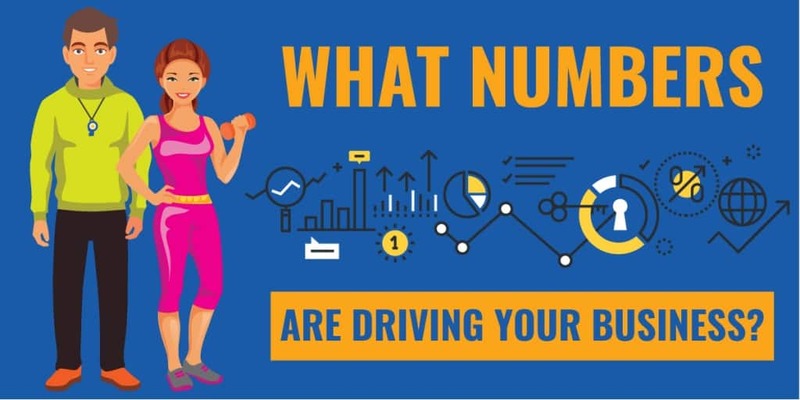 Try everything (within budgetary constraints), accumulate the data, and let the numbers speak for themselves. 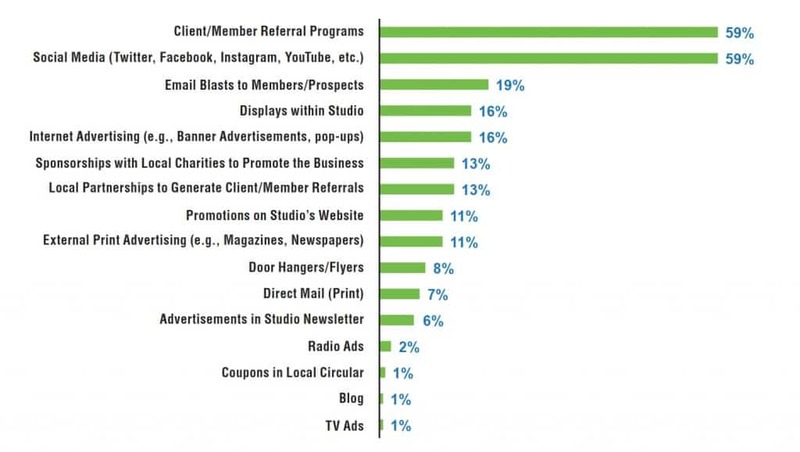 The typical Client Retention Rate for the studio industry is roughly 76%. Further data indicates that there’s nothing you can do with 8% of your loss – the reality is that some people relocate, and others have life experiences that take them out of the market. And while that leaves a narrower band, it’s still 20%, which means (if we continue with the 300 client example above) 60 people that have to be replaced just to get you where you were a year ago). Making sure those who work in your studio (whether employee or independent contractor) have embraced your vision and generate the enthusiasm behind it. Understanding why they’re leaving. Do exit interviews, call them, talk to them. Let them know you value their opinion. Client Retention Rate is a strong, analytical KPI. Keep measuring it. Chuck Leve is a 40-year veteran of the fitness industry and proven successful developer of fitness industry associations. Currently he serves as the Executive Vice President of Business Development for the Association of Fitness Studios (AFS). He’s been involved in the creation and development of some of the most successful trade associations in the history of the fitness industry. Need Help Maximizing Your Fitness Studio? Let’s jump on a quick Discovery Call to uncover the hidden opportunities and a plan to overcome your biggest challenges! Watch the video below to see how we can help you and then apply for your call now!